1. Why did you decline the patch at graduation? I declined the patch at the graduation because I told myself,"You don't deserve this patch because you haven't even finished your Silver Award Project....Once you complete your Silver Award, then that's when you truly earned it." I said that to myself because I know what it feels to be successful and how it feels to fail. But, there is beauty within the struggle...we have our hard times but we have to know how to push through. If I would have got the patch, I would not have been true to myself and to my fellow Girl Scout sisters. In fact, I was the only one who declined the patch. I'm glad I made the right decision at the graduation. 2. Tell us what the patch meant to you? The first time I laid my eyes on the patch, I looked at it as a recognition of all the courage, effort, and hard work we (Girl Scouts) put in this five day expedition. When I declined the patch, I knew I wasn't ready to receive it. The moment I finished my Silver Award Project, I felt good and relieved that I finally achieved my goal, then I called Outward Bound to send my patch. A few days later, the patch came in and with the patch in my hand, I smiled when I read the "Peace, Love, and Chow" quote. It was the greatest feeling I ever had in a long time. It was like cleansing all the worries I had, whether I would complete my Silver Award Project or not and at the end I did it. 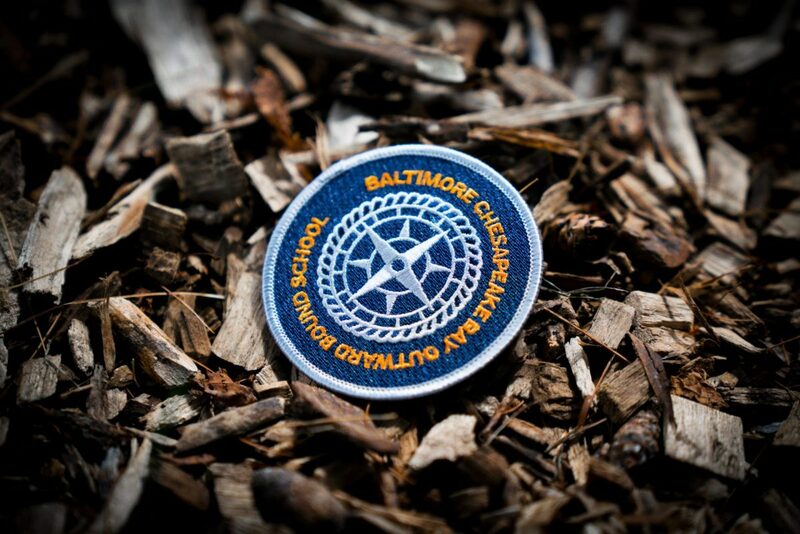 That patch signifies my struggle and success throughout my Silver Award Project and the expedition. 3. What would you say to another student who is considering whether or not to accept their patch after course? - Do you truly think you deserve this patch? - If you are unsure, ask yourself, have I put all my hard work, sweat, tears and pain into this expedition? What about other than this patch? - Is there still some goals not accomplished? If there is, stop and think. Complete those goals first then you have truly earned that patch. - Still not sure? Think about what decisions you made throughout the expedition, were they successful or not? Did you struggle? Did you learn something new? After all that thinking, do you deserve that patch? Yes or no? Words by Crystal Flores, BCBOBS Alumnus 2017. 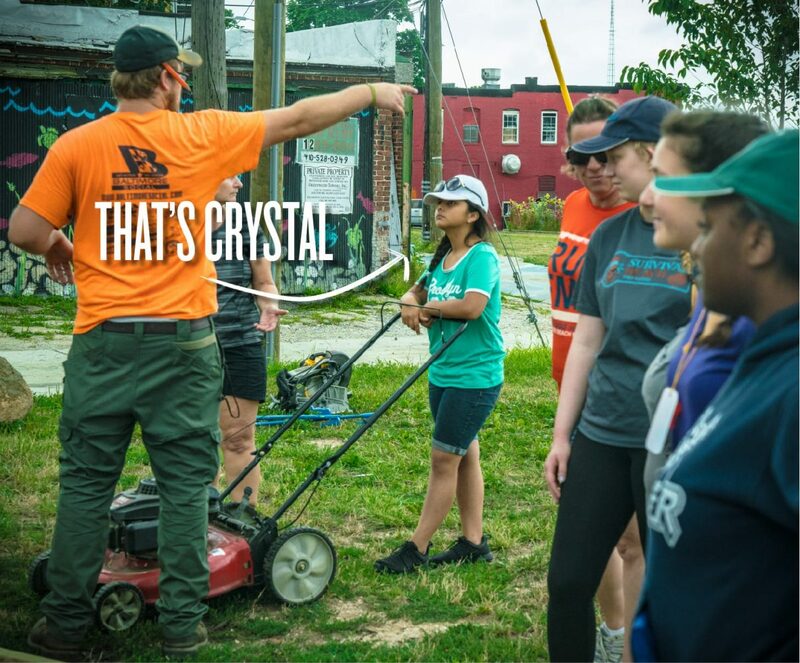 See below for a look inside Crystal and her crew's expedition through Baltimore City.